Choosing to have plastic surgery is an important decision. So is selecting a surgeon. One of the most important steps that you can take towards a successful operation is choosing a surgeon with the proper surgical training, experience, and qualifications. Just like with any operation, you assume a certain amount of risk. But you want to take every precaution to be sure that you are in the best hands possible. There are some keywords to look for when choosing a surgeon. Are they a board certified PLASTIC surgeon? Many people do not know there is a difference between a plastic surgeon and COSMETIC surgeon. 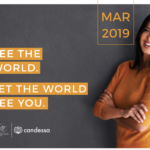 Board Certified Plastic Surgeons have more than six years of surgical training and experience, with at least three years specifically in plastic surgery. 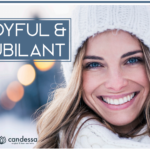 Their training and experience make them uniquely qualified to perform your cosmetic or reconstructive procedure. Cosmetic Surgeons performing plastic surgery procedures are often primary care physicians, or surgeons who have never completed a residency training program in plastic surgery or in any specialty, and are not eligible to take any specialty board exam. Many physicians take weekend courses on liposuction, breast augmentation, or facelifts, then return to their practice and begin promoting and performing those procedures. 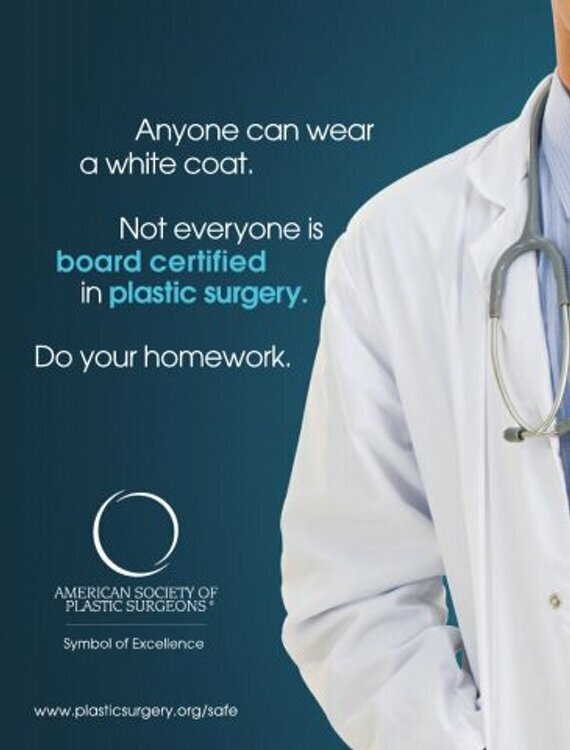 Be careful in evaluating physicians whose “Board Certification” is from a “Board” which is not recognized by the American Board of Medical Specialities. If you are questioning a surgeons certifications, visit the ABMS website to see which specialities have ABMS recognition. You may also check to see if a surgeon is a Board Certified Plastic Surgeon by going to www.plasticsurgery.org, and researching the physicians in your area. Some important questions to ask a surgeon before booking your operation. -Are you a board certified PLASTIC surgeon? -In the unlikely event of an emergency, do you have rights to operate in a hospital? -Will there be a Board Certified anesthesiologist present for the entirety of my operation? If your surgeon is unable to answer yes to these questions, they are not a plastic surgeon, and you are then assuming more risk than necessary when it comes to your operation. The minimum amount of training in plastic surgery that will allow a physician to be eligible for certification by the American Board of Plastic Surgery is five years, and many board-certified plastic surgeons, have several additional years of training in general surgery or plastic surgery. There are a number of reasons for such a significant training requirement. Among them are; One does not acquire sophistication in diagnosis and treatment planning, superior surgical skill, and the capacity to minimize the possibility of complications and unfavorable outcomes by taking weekend courses. It requires years of training and experience under the direction of talented mentors. It requires devotion to the art and practice of plastic surgery. -Have completed at least five years of surgical training, with a minimum of two years specializing in plastic surgery. -Is trained and experienced in all plastic surgery procedures, including breast, body, face, and reconstruction. -Graduated from an accredited medical school. -Pass comprehensive oral and written exams. -Completes continuing medical education, including patient safety each year. -Operates only in accredited medical facilities. -Adheres to a strict code of ethics. -Is board certified by The American Board of Plastic Surgery. We love and care about our patients, and want to ensure that every patient makes an informed decision when it comes to their plastic or reconstructive surgery choices.